Facebook-owned Instagram is banning third-party apps that have 'Insta' or 'Gram' in their names. Instagram is now banning third-party apps that have 'Insta' or 'Gram' in their names. Connected apps which have the Instagram name or logo in their app icons, or even an Instagram stylized font in their product or marketing materials have been banned. According to the updated brand guidelines Instagram states, "Don't: Use 'Instagram,' 'IG,' 'Insta' or 'Gram' in your app name." Earlier guidelines given by the company were: While you cannot use the word "Instagram" or "IG" in your product's name, it's ok to use one (but not both) of the following: 'Insta' or 'gram.'" As a result of the new guidelines, many apps like Luxogram a Web-based Instagram client will have to re-brand or lose access to the Instagram API. Luxogram was sent an email from Instagram that stated it cannot "allow other applications to look like they might be official Instagram applications or endorsed or sponsored by us. It is important that you develop your own distinctive branding for your applications, and use Instagram's trademarks only as specifically authorized under our policies." Luxogram is currently serving more than 1 million people a month and its developers say that its unlikely to make all of the changes that Instagram wants, and will probably have to shut down the service for good. Instagram has sent such emails to all its third party applications including gallery viewers, stickers for Instagram and add-on tools like frames that been using variations of the original name to have some kind of a connect with the audience. 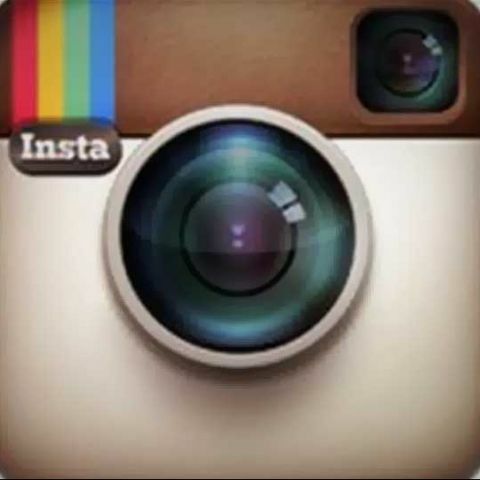 The move affects dozens of businesses like Statigram, Webstagram, Instadrop, Gramfeed and Instagallery among others.